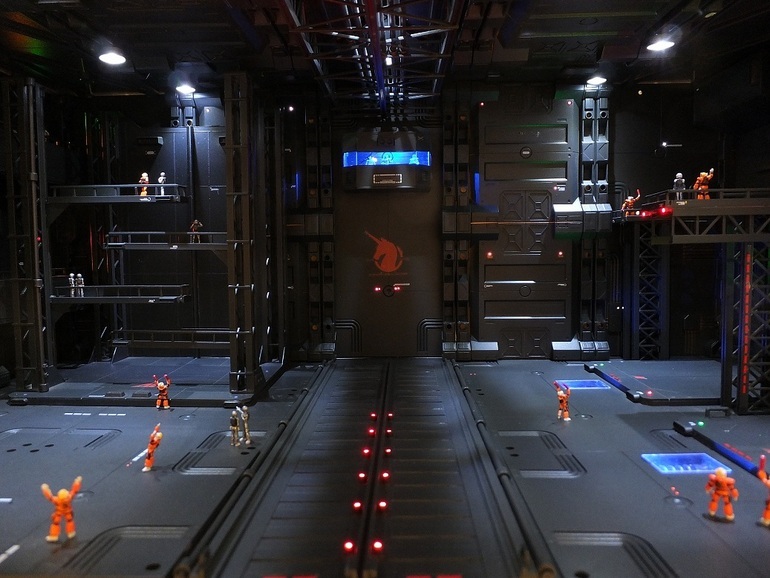 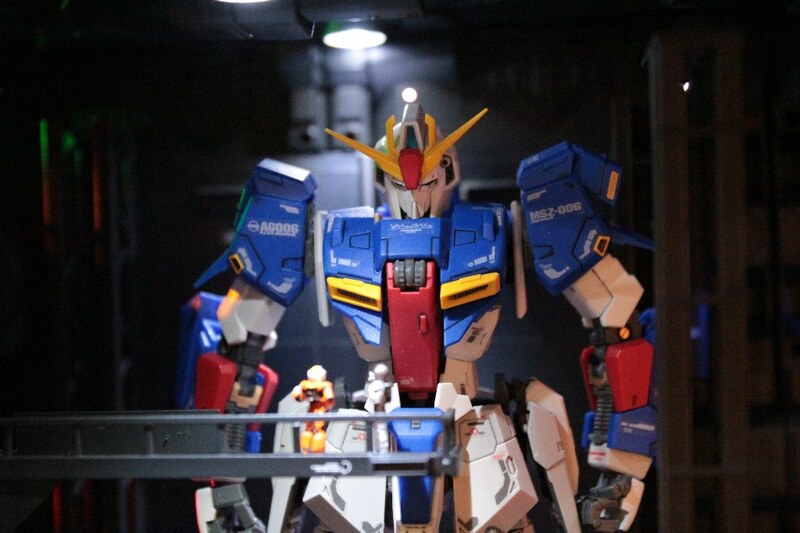 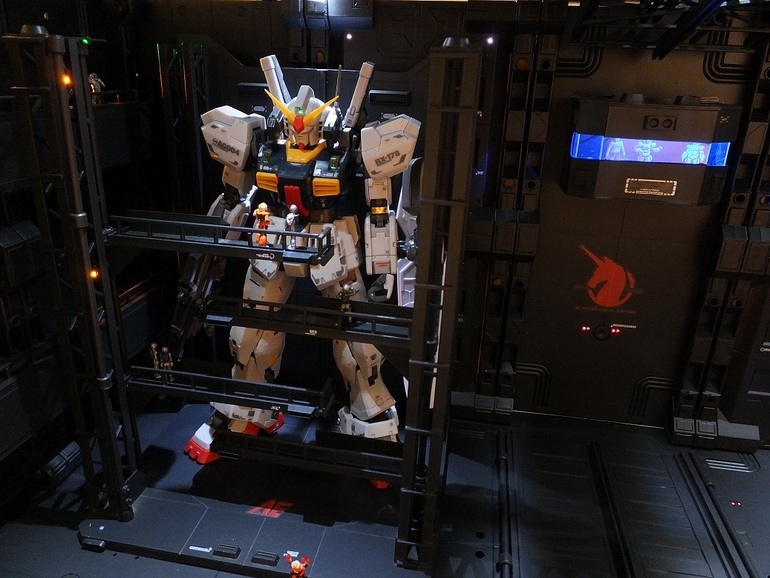 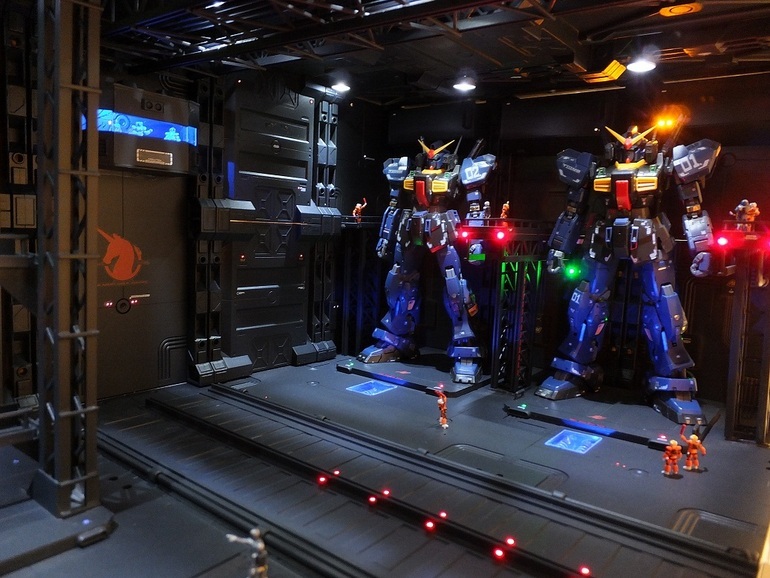 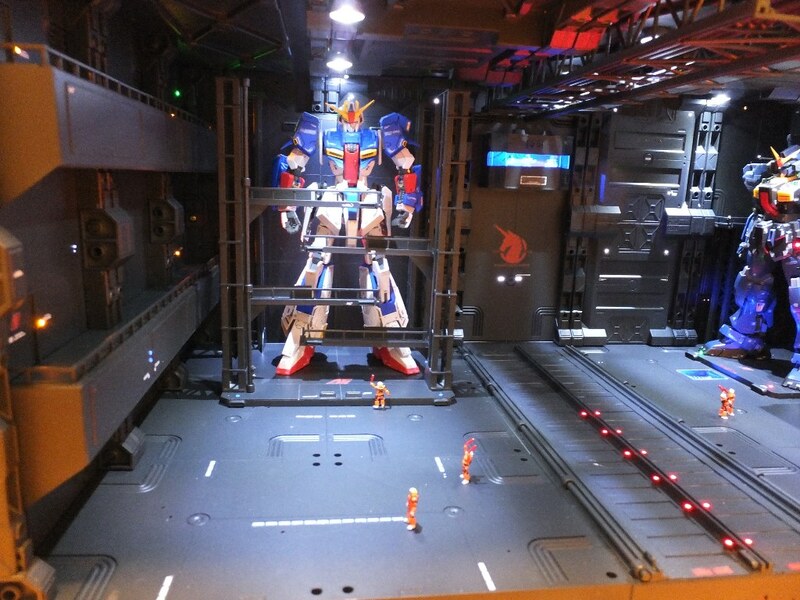 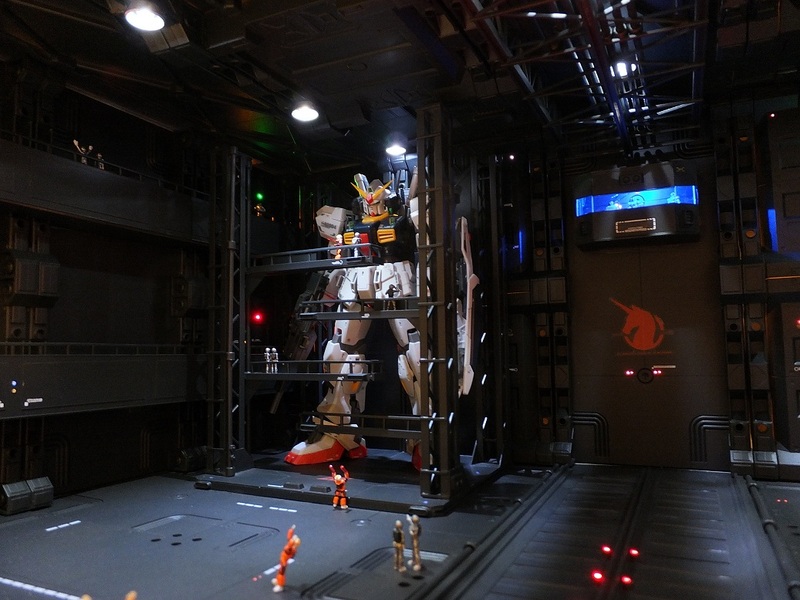 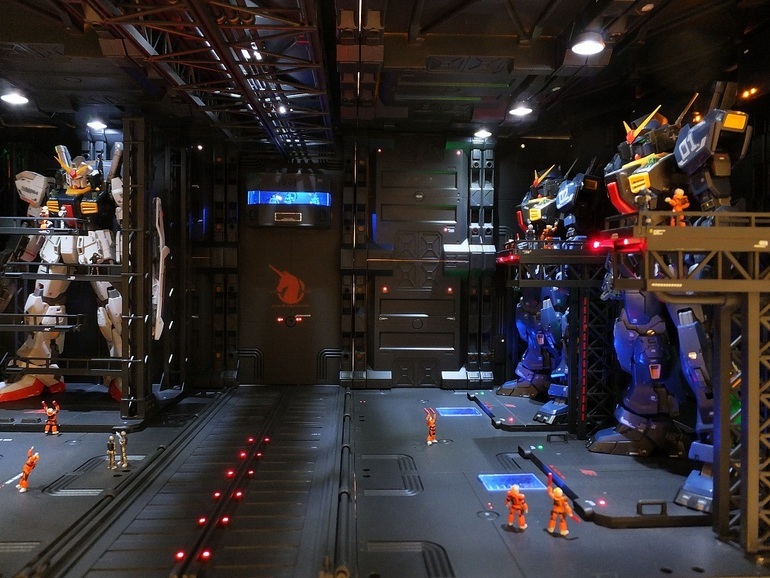 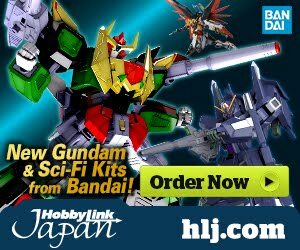 a hangar diorama by pepe0189, inspired from the Mobile Suit Zeta Gundam. 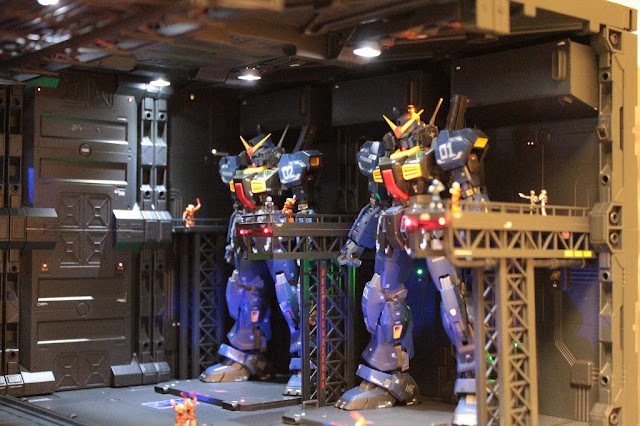 I love the realistic effects on this diorama and I really dig the outstanding LED installations on the appropriate parts of this wonderful model work. 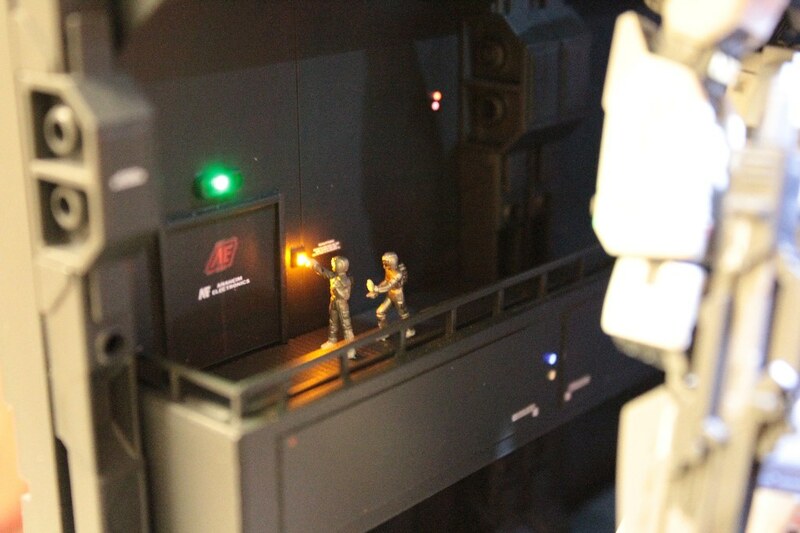 The details on this diorama work are nice and very precise! 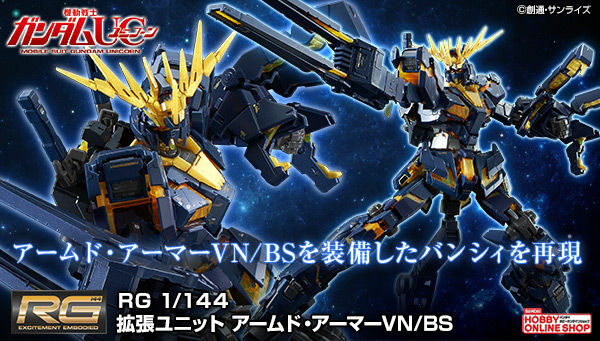 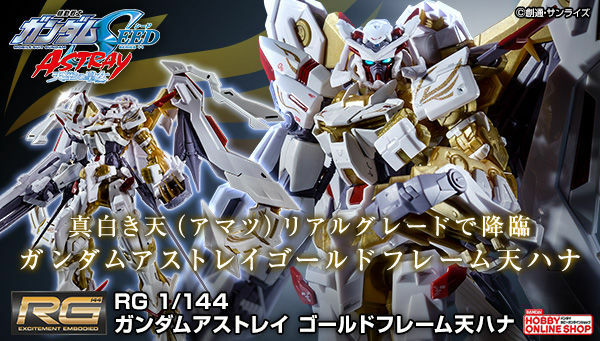 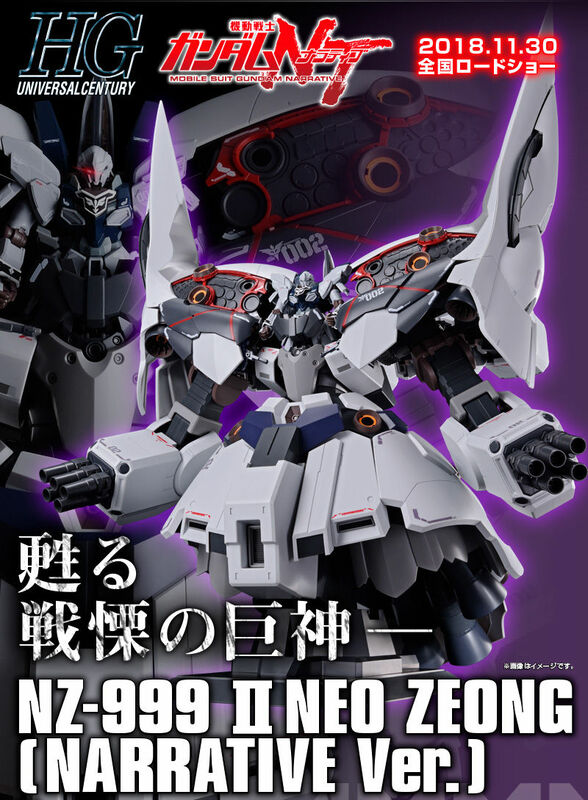 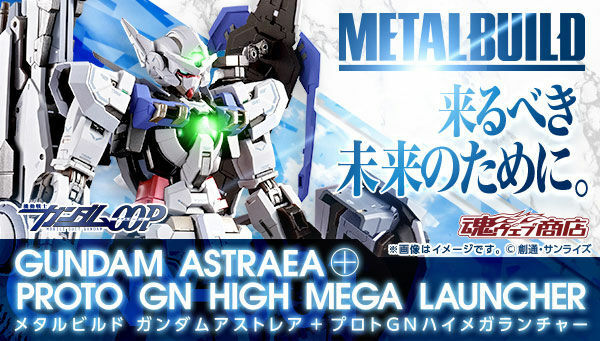 You can already see that the modeler spent too much time to make it more believable and more dynamic.